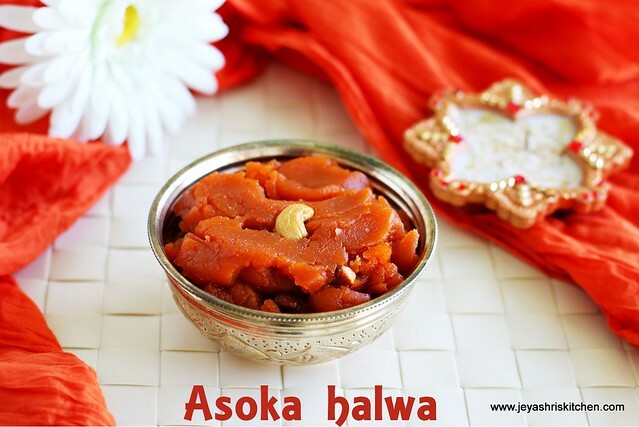 Asoka halwa| ashoka halwa is a traditional recipe of Thiruvaiyaru, a small town in Tamilnadu, South India. 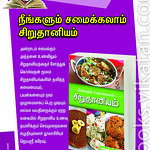 It is generally served in Tamil brahmin weddings, on the day of the wedding during breakfast. In my mom's side everyone is a huge fan of asoka halwa but it it quite surprising that no one knows how to make asoka halwa. When i was in trichy this July for my niece wedding, i asked all the elders at home regarding the recipe but none of them replied positively. Last month during Navaratri, while i was casually talking to my friend Shriprada's mom, i asked her whether she know the recipe of asoka halwa. She immediately replied that it is one of her signature dish and passed on the recipe with perfect measurements. 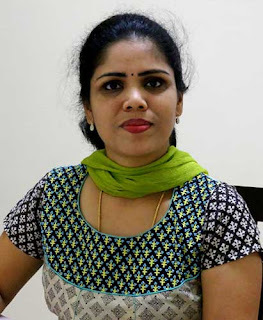 I tried it out during navaratri itself and it turned out very well and it is quite easy too. I made this last week for my skype class students and it was a super hit among them. Try this easy traditional thiruvaiyaru asoka halwa for this diwali . 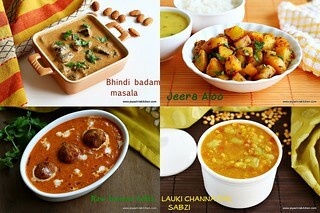 Check out my full collection of deepavali recipes. *I used a small cup which holds a liquid of 50 ml. Dry roast the moong dal for 2 minutes in a pan and 4 portions of water. Pressure cook this for 5-6 whistles. When it is slightly warm, pulse this in a mixie. 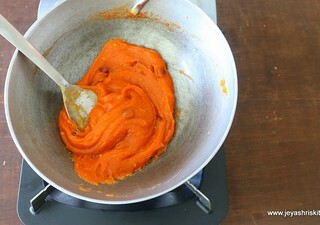 This step is important and gives a nice texture to the halwa. 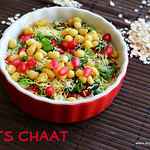 In a heavy bottomed pan add all the ghee and roast the cashew nuts. When the cashew nuts start browning, add in the wheat flour and roast it in a small flame. When it emits a nice aroma keep this aside. In a pan combine the moong dal and sugar together and in few minutes you will see the sugar getting melted . Now take this out from flame and bring back the other pan in which we roasted the wheat flour. Add this moong dal sugar mixture to the this and mix well. Add the food colour to this now. If adding kesari powder mix this in little water and add, to ensure even mixing. 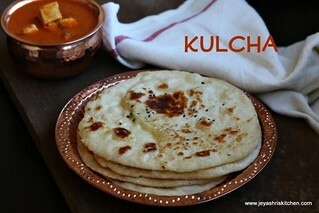 Add cardamom powder and saffron(if adding) to this and mix well. This will come to a whole mass in a minute and starts leaving the pan. The video which i have posted will clearly explain that. If you want add 1 tsp of ghee to this at the end to get a glossy texture of the halwa. This asoka halwa will stay good for 2 days if kept in the refrigerator. 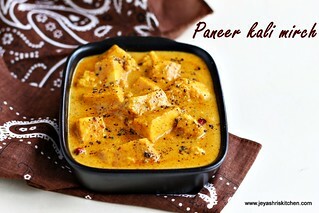 Heat this in a microwave or place it in a bowl of hot water (keep in a container) . While roasting the wheat flour ensure that it should not get burnt. Grind the moong dal once it is cooked, this will give a nice smooth texture to the halwa. Sugar you can reduce a bit, may be 2.5 portions too. You are the first one to share this recipe and I was jumping in joy when I found this in your recipe list. I have tried it and it came out so well. With little karam on the sides, it took me back to my thiruvaiyaru days :). Thank you very much Jayshree for sharing the recipe for this amazing sweet. 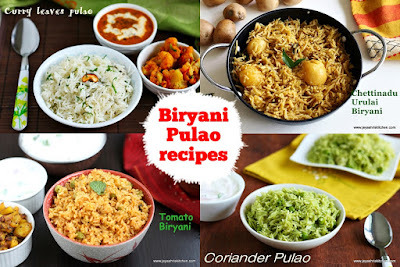 Hi jeyashri, i am big fan of your blog because i found that all recipes the way you cook is similar to my mom and my sister cooking. They are great cooks. 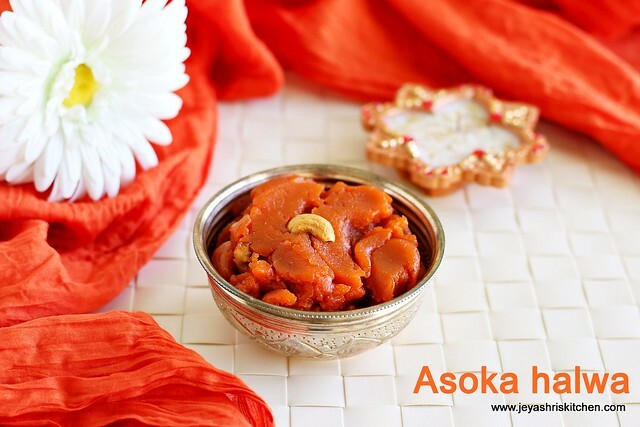 This asoka halwa is my native dish and in most of the functions in our native will serve this only as sweet. I tried this today with my sister guidance and with your blog as reference. It came out very well. Thanks a lot. 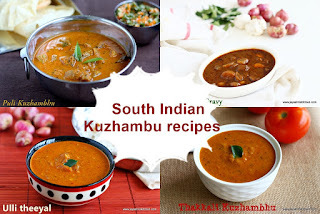 In our native we have one more dish very famous named KADAPA which taste like combination of sambar and kuruma. 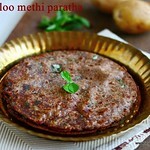 It tastes yummy with idly, dosa. Plz post that also.